Glass Galore is the Saint Louis Lampworkers’ main event, but our members attend other glass events and classes across America. Below is a list of some of them, with links at the headings. Glass Galore is Saint Louis Lampworkers’ main event. 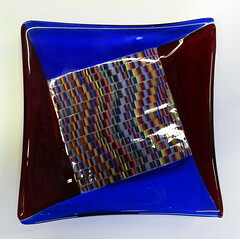 It is our annual glass show and sale, usually the first weekend in October. 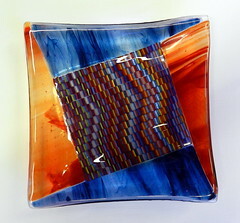 Third Degree Glass Factory holds a monthly open house each third Friday from 6-10 pm. 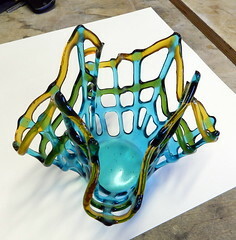 Third Degree also has on going classes for lampworking, hot shop and fused glass. A glass retreat held at Alhonna Resort, Lake Ozark, Missouri. It is held the weekend before Memorial Day Weekend from Friday through Monday. 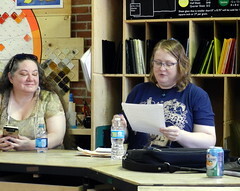 The Greater St. Louis Art Association has an annual spring studio cleaning & swap meet in April. It is held at Concordia Lutheran Church, 505 South Kirkwood Road, Kirkwood, Missouri. Glass Craft and Bead Expo is held annual in early April. It is a bead expo with classes and exhibits, held in Las Vega, NV. 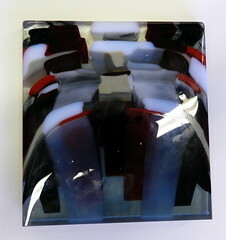 The Gathering is the International Society of Glass Beadmakers’ (ISGB) annual conference. It is held in a different city each year. In 2019 it was held in Las Vegas, NV in early April. Art Glass Invitational (AGI) is a week long glass camp, held at the Glass Blowing Center in Hilliards, Pennsylvania during early August. There are 65 artist that attend this event. 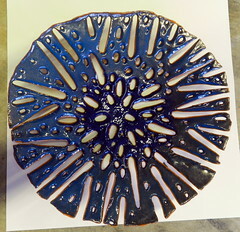 Demos are constantly held throughout the day, featuring well known glass artist. The staff includes a couple of scientific glass blowers. 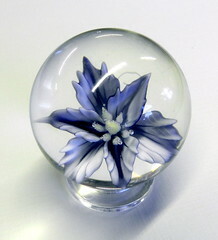 This event is mostly for borosilicate glass artist, but there is usually one or two soft glass artists that attend. Marble Crazy is a marble show and sale at Moon Marble Company in Bonner Springs, Kansas. It is held in early March each year. It features over two dozen marble artist, who demonstrate marble making and sell their marbles. Each February over fifty marble artist attend Humboldt Marble Weekend. It is held in Eureka California. Besides the marble show and sale, there are constant marble hunts going on. A Marble and Glass Festival held in Branson, Missouri in June. An annual Bead and Button show held in Milwaukee in June with jewelry making classes and other special events. The International Gem and Jewelry show is held twice a year in Collinsville – one time in spring, then another time in the fall. 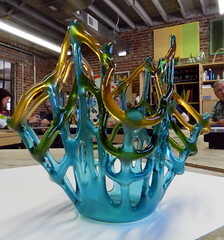 Public Glass Works holds on going lampworking classes in Lenexa Kansas. Bead Camp Bahamas is held in Abaco, Bahamas. Classes are held throughout the year and typically last for 5 days.